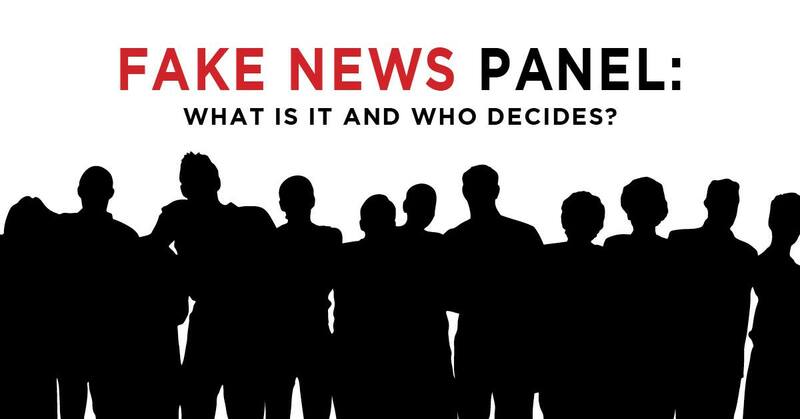 Cal Poly’s Fake News panel was canceled Friday after a controversial panelist withdrew from the event. Conservative blogger Bill Whittle was the third panelist to withdraw from the event. Whittle was invited to speak at the event “Fake News: What is it and who decides,” scheduled for Feb. 13, by the Cal Poly College Republicans which caused outcry from students on campus. The event was originally co-sponsored by Associated Students Inc., the Journalism Department, College of Liberal Arts, Cal Poly Democrats and Cal Poly College Republicans. Whittle is a conservative commentator from Los Angeles who publishes racist and Islamophobic commentary, according to the Cal Poly Democrats. On Tuesday, Cal Poly College Democrats announced their withdrawal from the fake news panel in a Facebook post. Other speakers scheduled for the event were journalist Alicia Shepard, BBC News producer Sue Mitchell, former Tribune publisher and Cal Poly spokesman Chip Visci and Democratic consultant Cory Black. Both Mitchell and Black were said to have also withdrawn from the panel due to the controversy with Whittle, according to the Cal Poly Democrats and Cal Poly spokesperson Matt Lazier. Students for Quality Education (SQE) said they support the decision of all entities that pulled out of the Fake News panel.